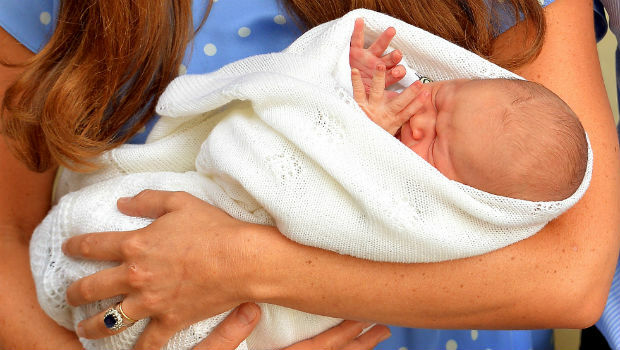 The royal baby has received another incredible gift from a famous name, this time from none other than the Mayor of London. So what do you buy the little Prince who undoubtedly has everything? 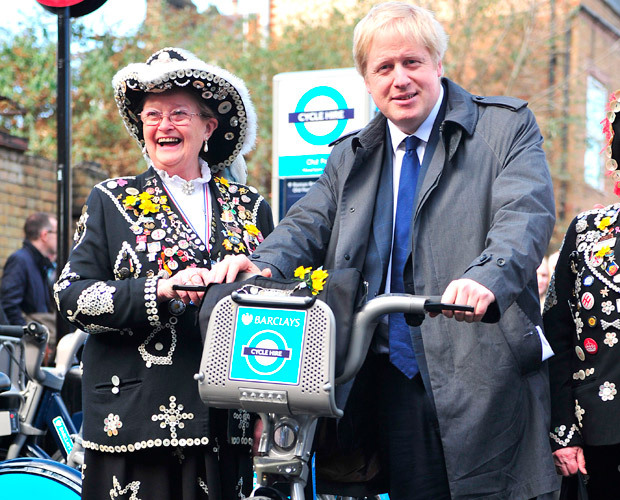 His very own Boris bike, of course. But when further questioned, he seemed to become confused, leading listeners to question whether he’d actually ordered the gift himself. Becoming flustered when asked about Barclays’ association with the gift and whether they’d built a bespoke version, he said: ‘It might well be. That was what I was told. Thank goodness. It’s not in my briefing. I wasn’t briefed on baby presents. My memory is and I’m glad it has been confirmed we are sending Prince George a beautiful, bouncing blue tricycle to get him on the bike at the earliest possible opportunity and to acculturate him to the joy of cycling. Back in 2011, Boris gifted the Duke and Duchess of Cambridge with a special tandem version of the hire bike for their royal wedding. Can you just imagine how cute Kate Middleton, Prince William and Prince George would look on a family bike ride?